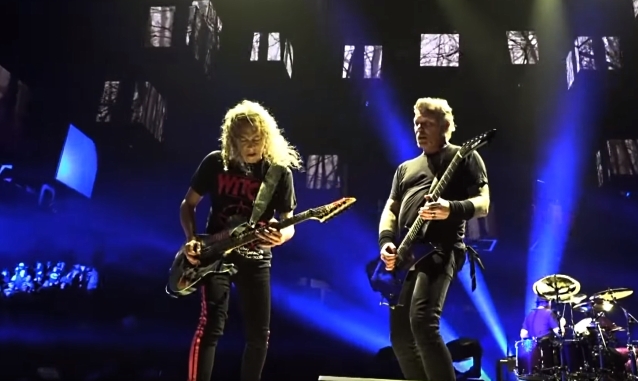 Professionally filmed video footage of METALLICA performing the song "Dream No More" on January 22 at The BJCC in Birmingham, Alabama can be seen below. The band's set lasted more than two hours and included 18 tracks. METALLICA kicked off the 2018/2019 U.S. leg of the "WorldWired" arena tour back in September in Madison, Wisconsin.